Carbohydrates in tea: 0.4g. And only 2 calories per cup. That's right. 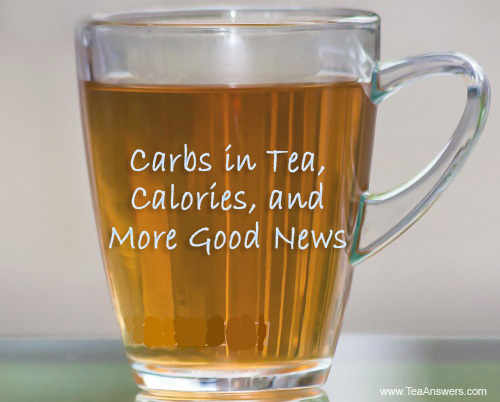 There is less than 1 carbohydrate in tea, and so few calories you don't have to stress over counting them. You can burn them off just by breathing.